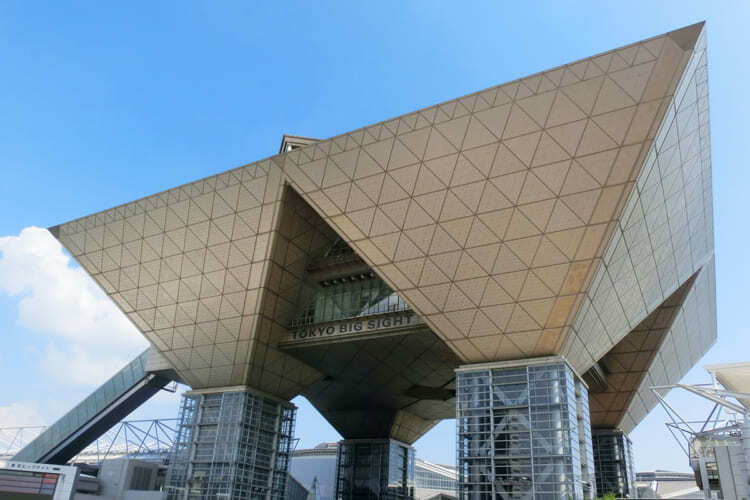 The Games of the XXXII Olympiad will be held in Tokyo in 2020, but the other “must-attend” event that will be held in Tokyo in 2020 is Sea Japan! 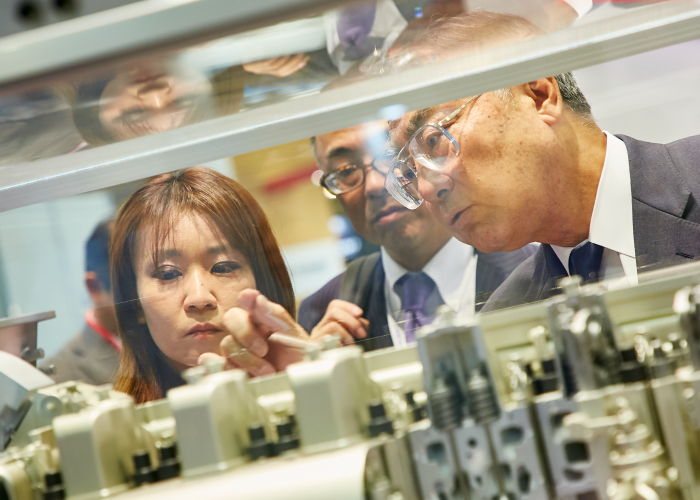 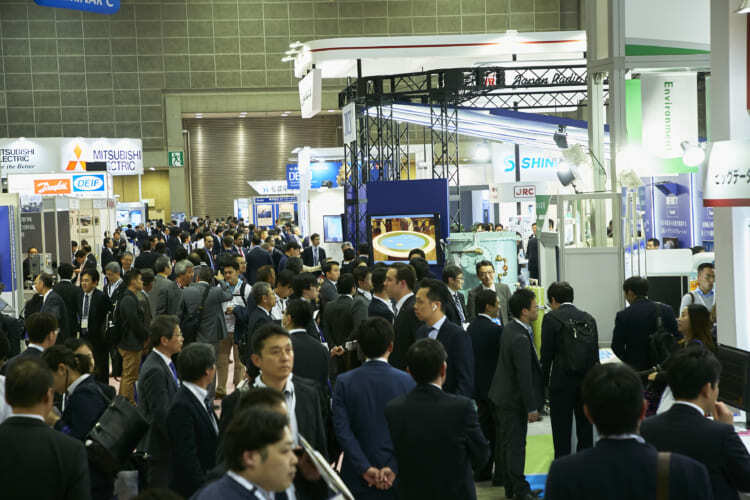 As Japan’s global shop-window for shipbuilding and advanced marine technology, Sea Japan continues to grow each year and with your support we expect it to set yet another new record in 2020! 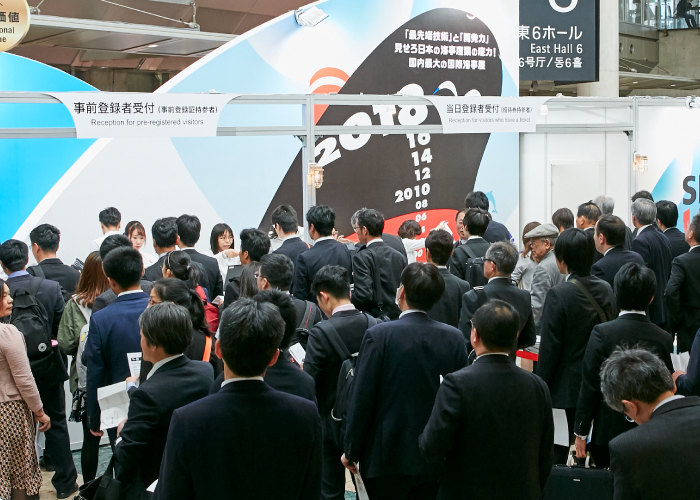 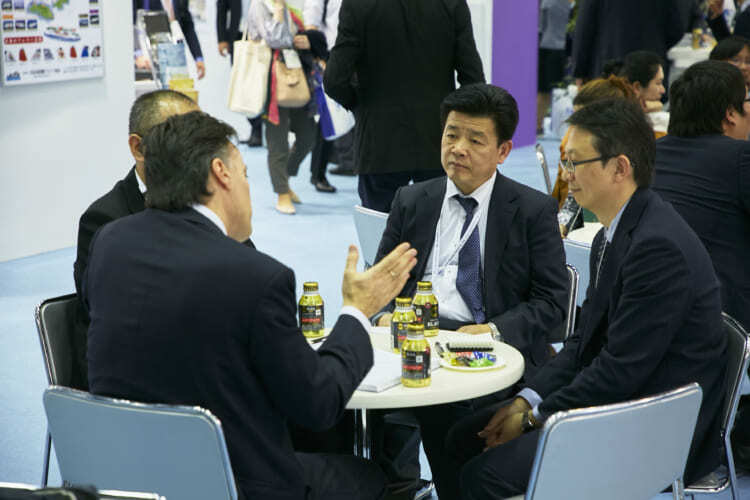 Sea Japan really stretched its muscles in 2018 with 580 participating exhibitors and over 20,000 visitors, an extensive conference and seminar program, networking events, ship visits and a vast pavilion showcasing the latest in Japanese maritime technologies. 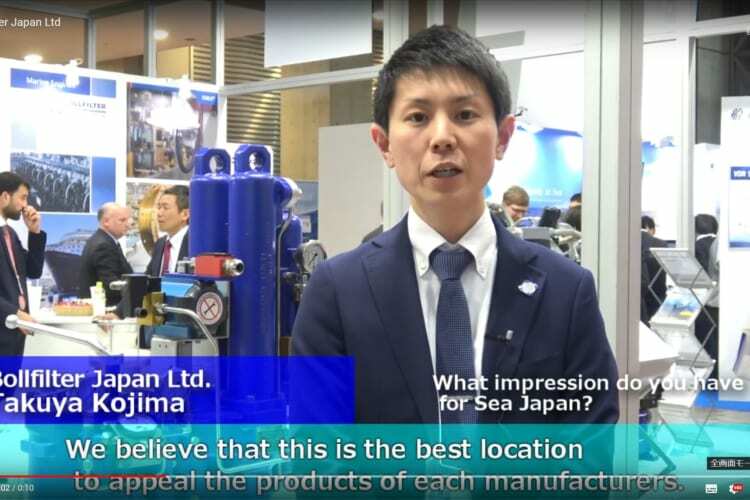 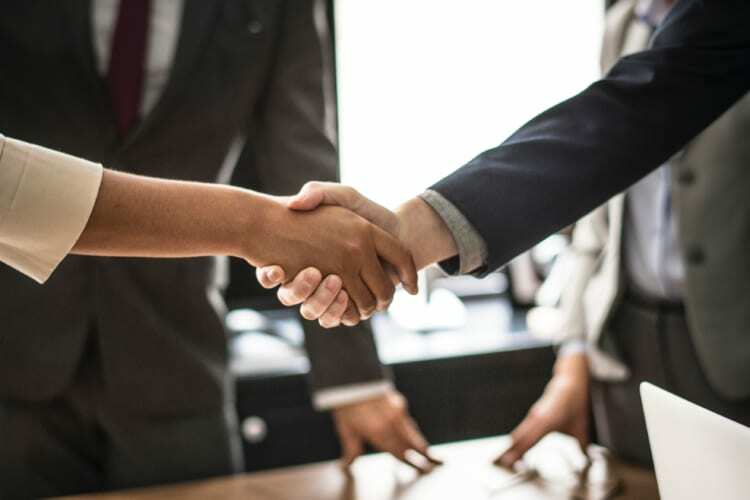 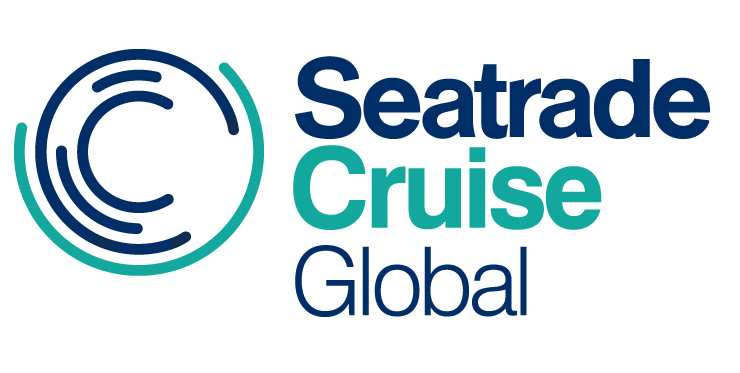 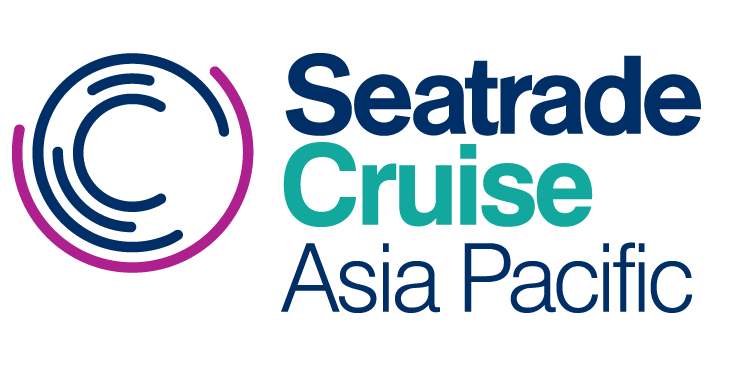 To make sure you are on the starting line with your eye on the winner’s podium, please contact the Sea Japan Secretariat Office to learn about various participation and promotional opportunities at Sea Japan 2020.